Date: May 18 2019, 7 a.m. - 2 p.m.
Time to Unclutter and Spring Clean! 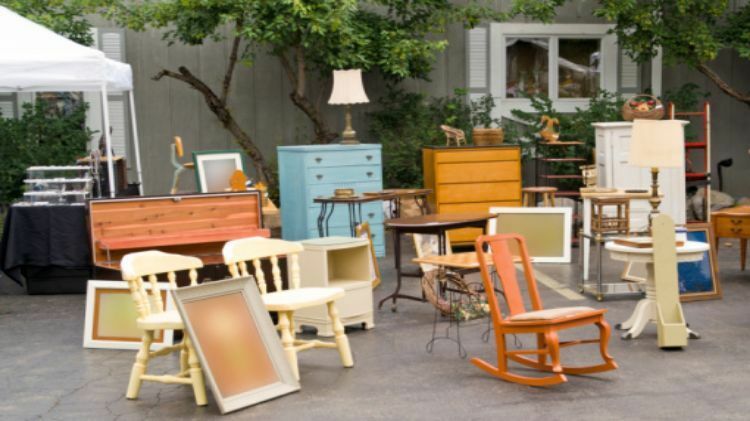 Whether buying or selling, our Spring Yard Sale is the annual event that you do NOT want to miss! Reserve your space on Indian Field today! Tables, Chairs & Tents are available for and additional price. Vehicles park on grass with their space, except trucks.